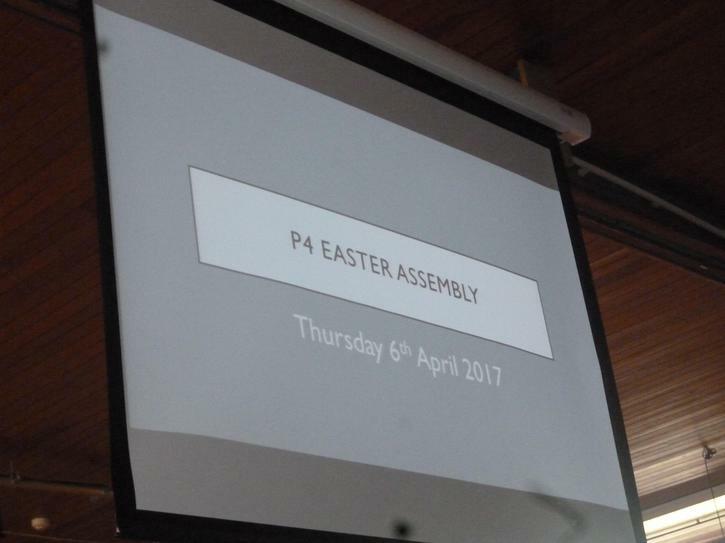 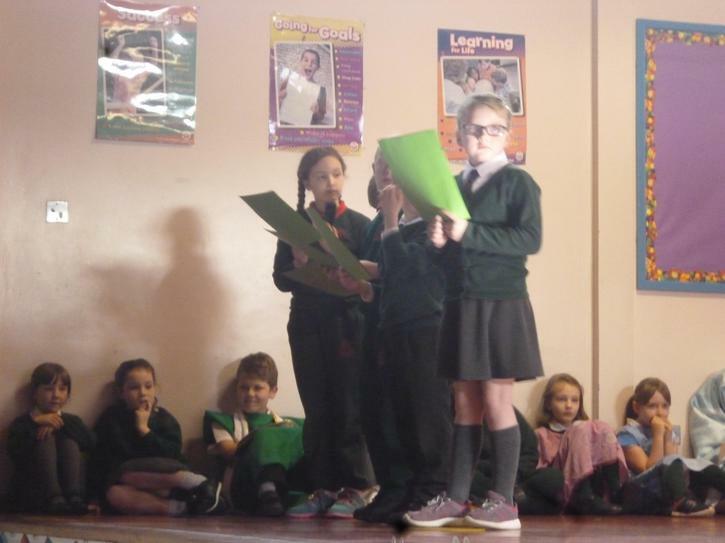 On Thursday 6th April, we welcomed parents to our class assembly. 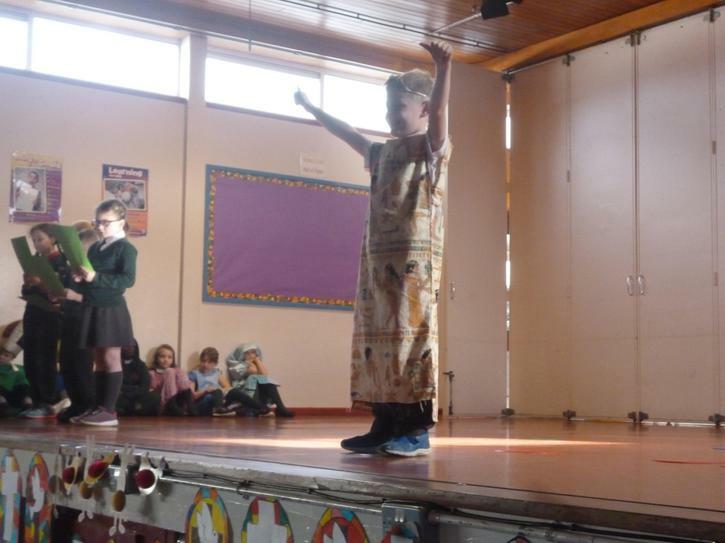 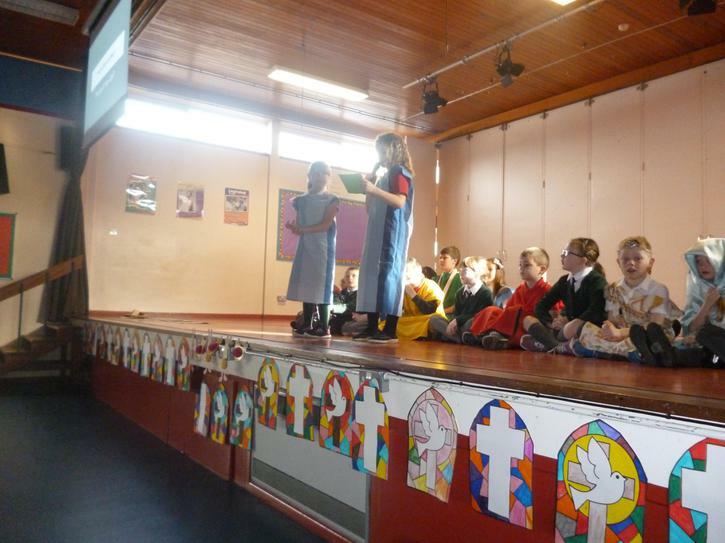 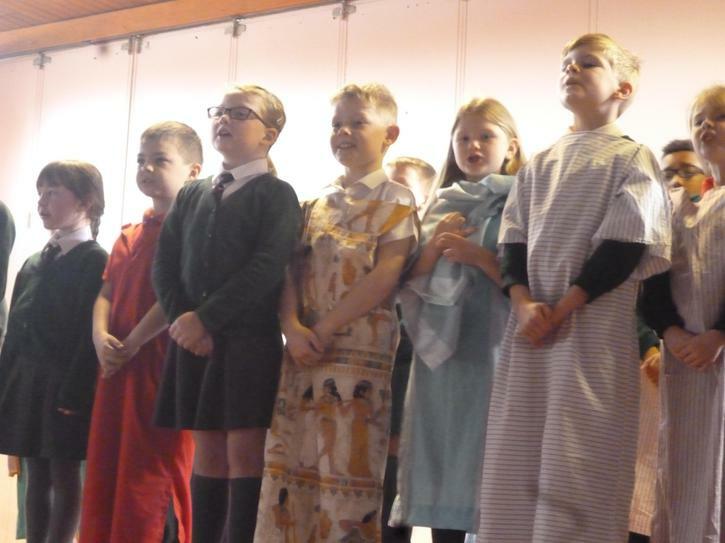 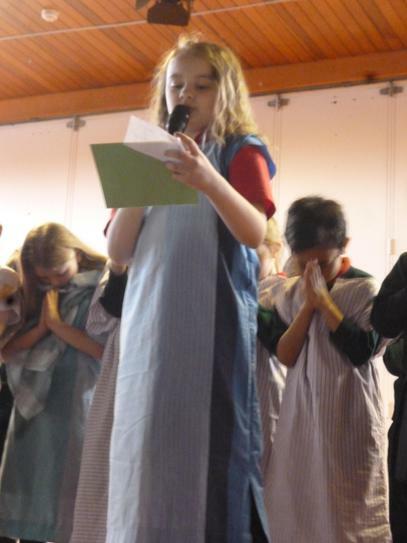 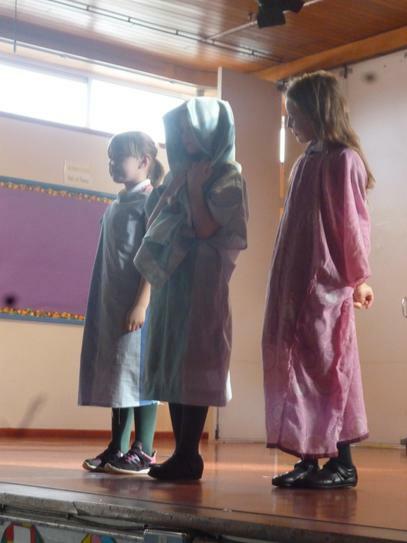 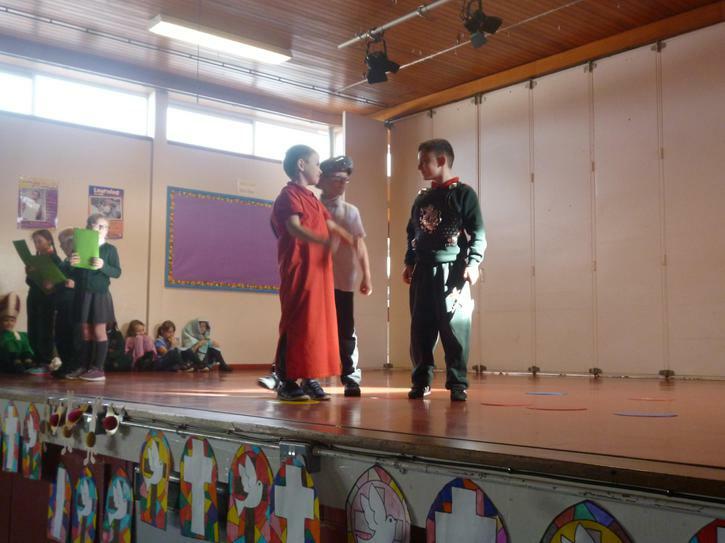 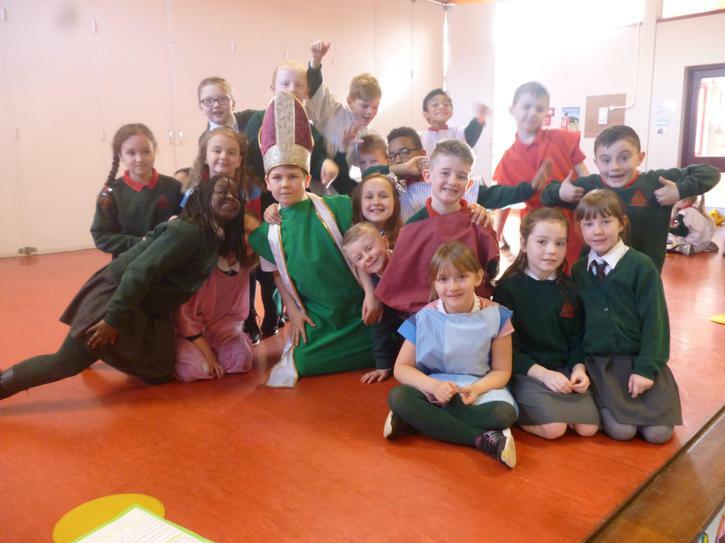 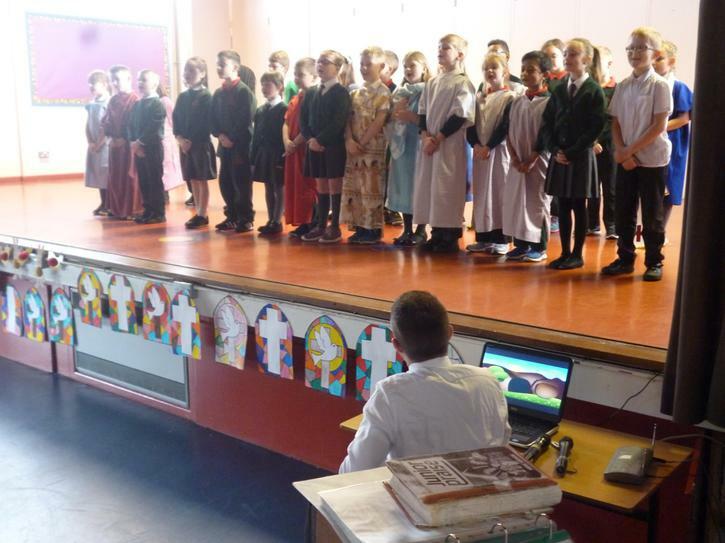 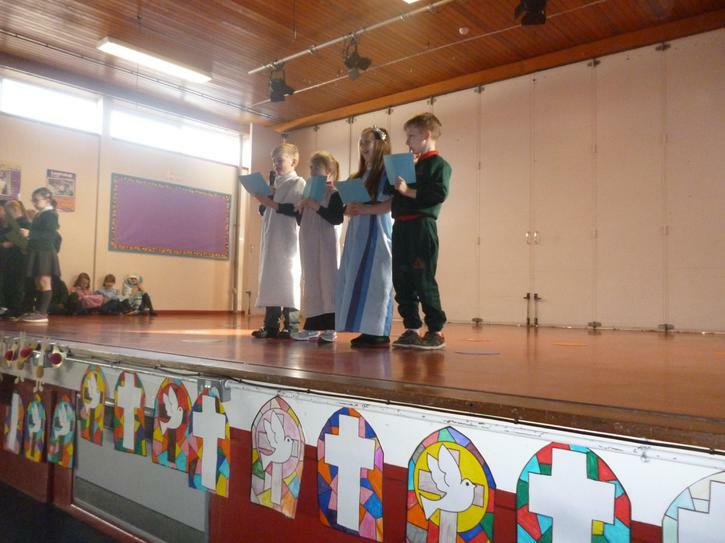 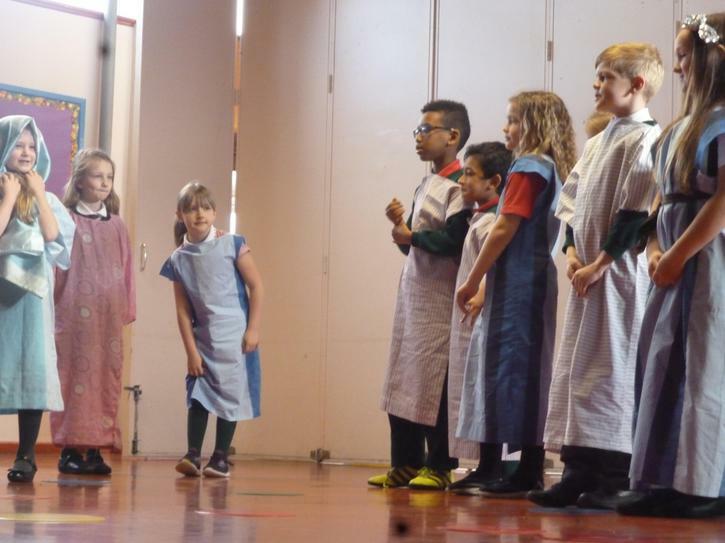 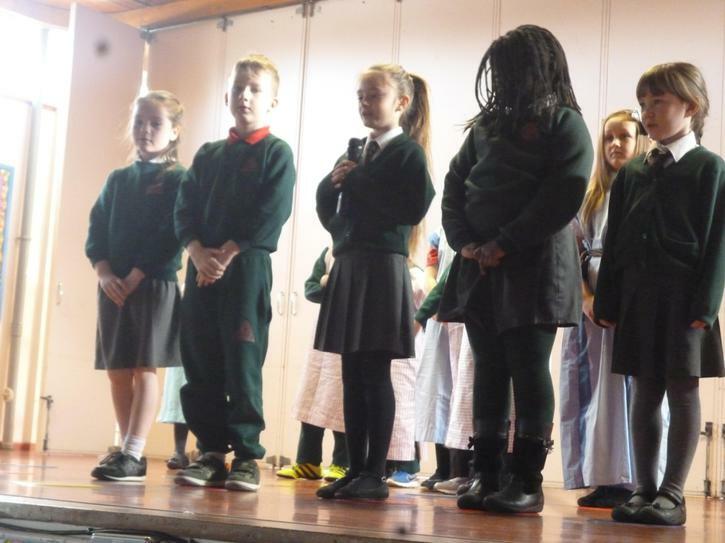 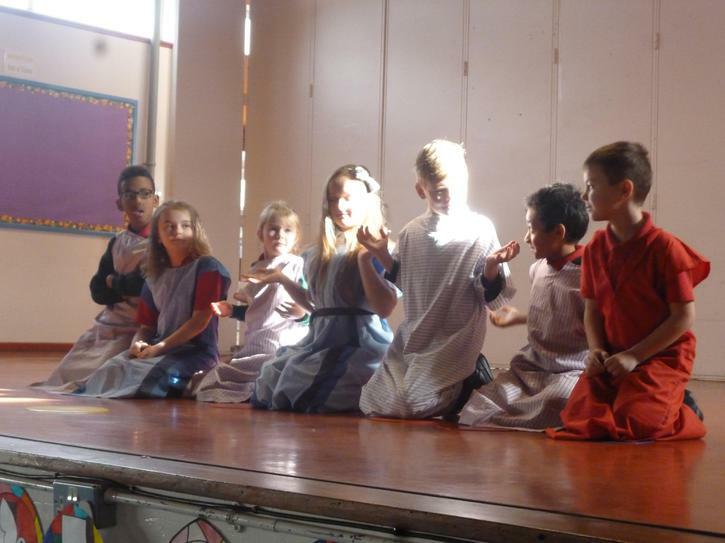 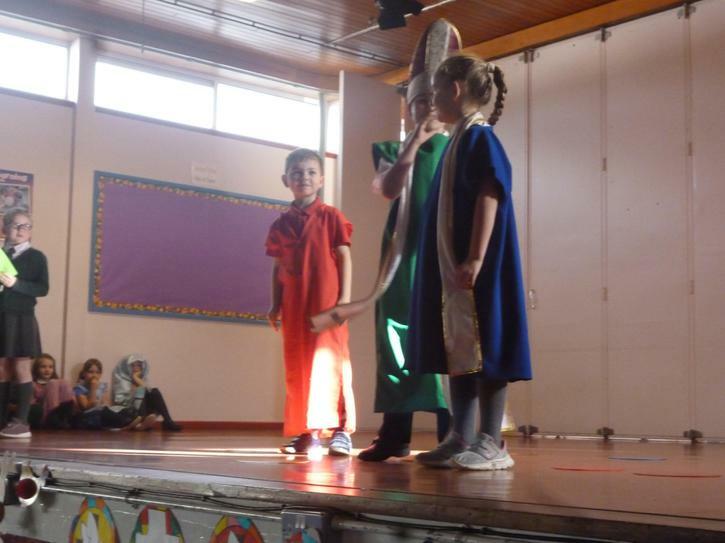 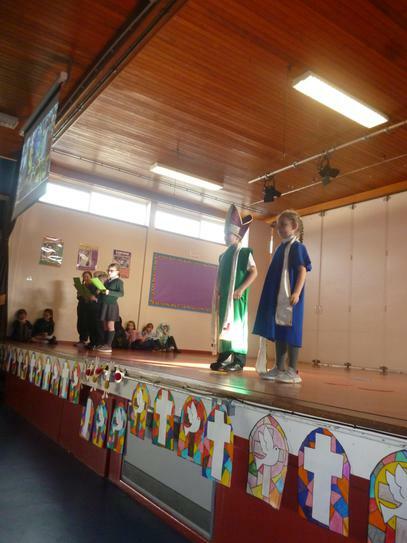 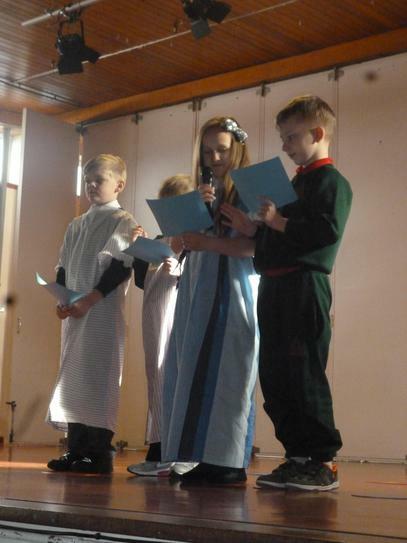 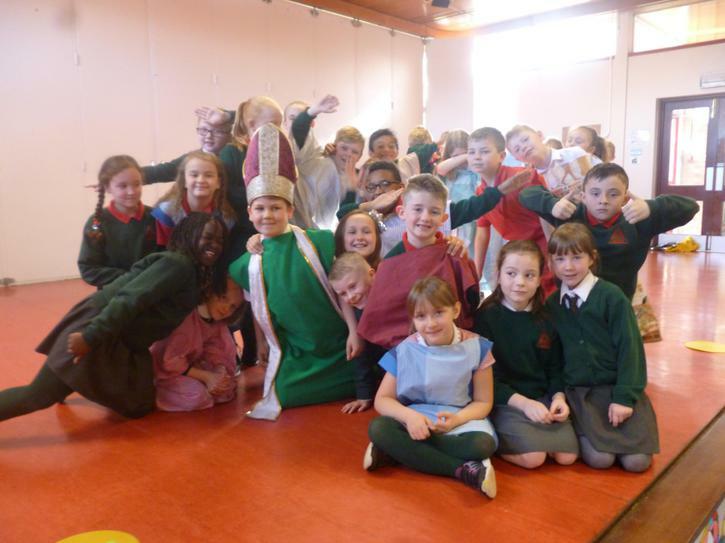 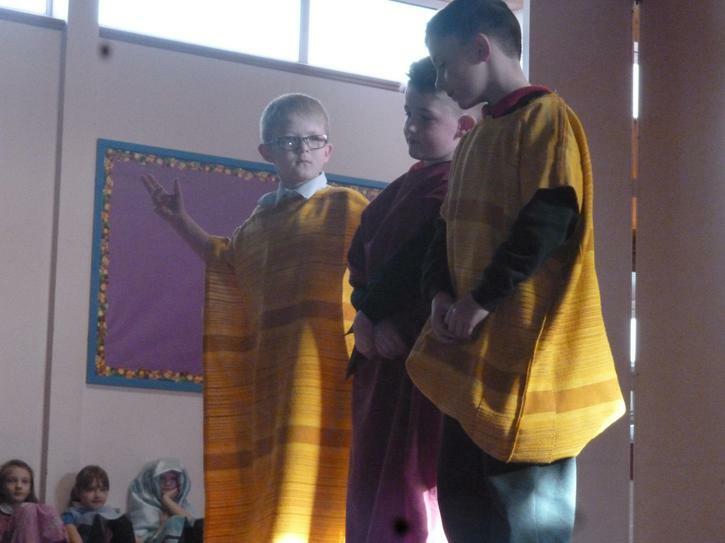 We took the audience back to the first Easter through readings, drama, poetry and music. 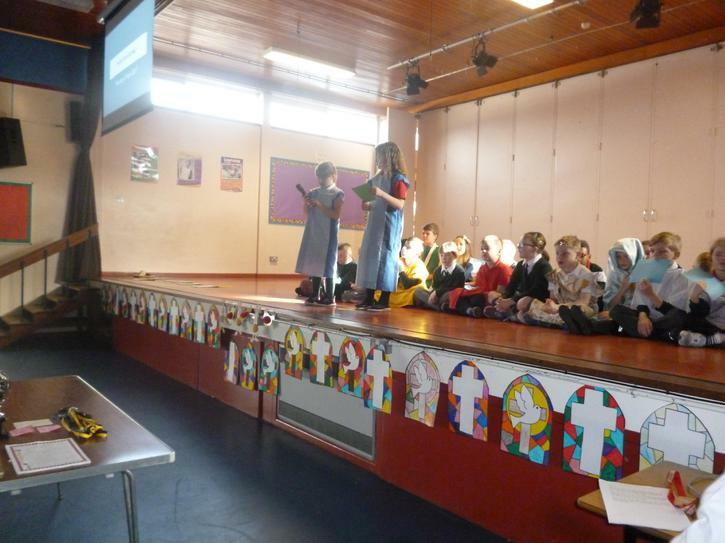 Thank you to everyone who came along to watch.